Talk about your automotive déjà vu! Two weeks ago, The News Wheel reported that both the Chrysler Pacifica and the Alfa Romeo Giulia Quadrifoglio received awards from The New York Daily News. This week, both of these vehicles are once again receiving honors from a well-known publication. Popular Mechanics named the Chrysler Pacifica its “Best Minivan,” while granting the Alfa Romeo Giulia Quadrifoglio its “Super Sedan” award. Both titles were given out as a part of the magazine’s Automotive Excellence Awards. To select vehicles for each of the award categories, the team at Popular Mechanics drives every class-relevant vehicles in the industry during the first part of the year. For its “Best Minivan” category, Popular Mechanics looked toward the original creator of the Minivan: Chrysler. 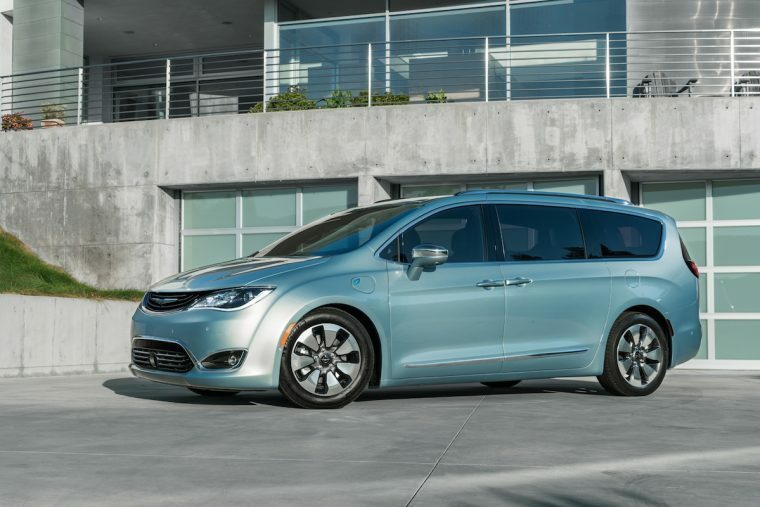 The publication was impressed with the grand total of 115 innovations that the Chrysler Pacifica introduced to the segment, especially the addition of a hybrid model. Meanwhile, the flagship vehicle of the Alfa Romeo revival, the Giulia, impressed the panel of Popular Mechanics judges. 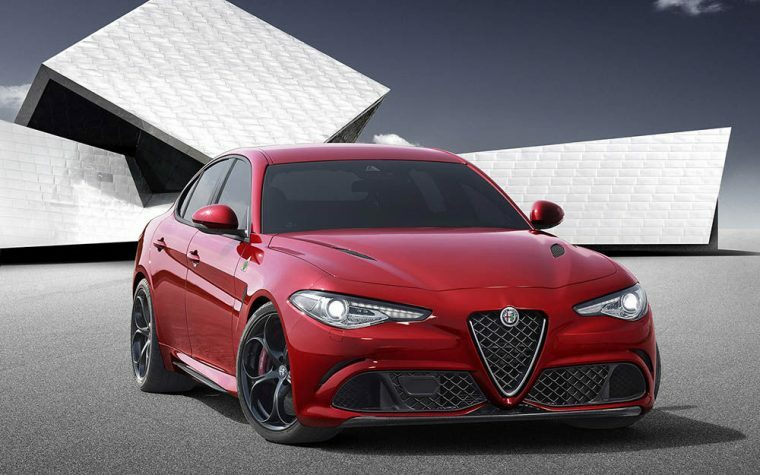 More than anything else, the new platform that Alfa Romeo developed for the Giulia Quadrifoglio stood out to those who test drove it during the awards process. As these two Fiat Chrysler automobiles have redefined what it means to be a vehicle in their respective segments, the praise for them unsurprisingly just keeps piling up.